This Desiccative functional tube is composed of strong and durable PP/PE plastic. 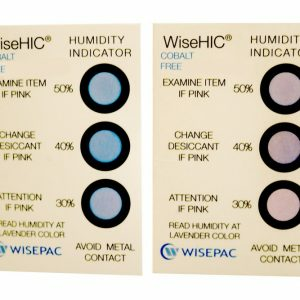 The desiccant itself is built into the flip-top cap and is easy to open, it prevents healthcare and diagnostic reagent products from moisture damage and extends shelf-life. 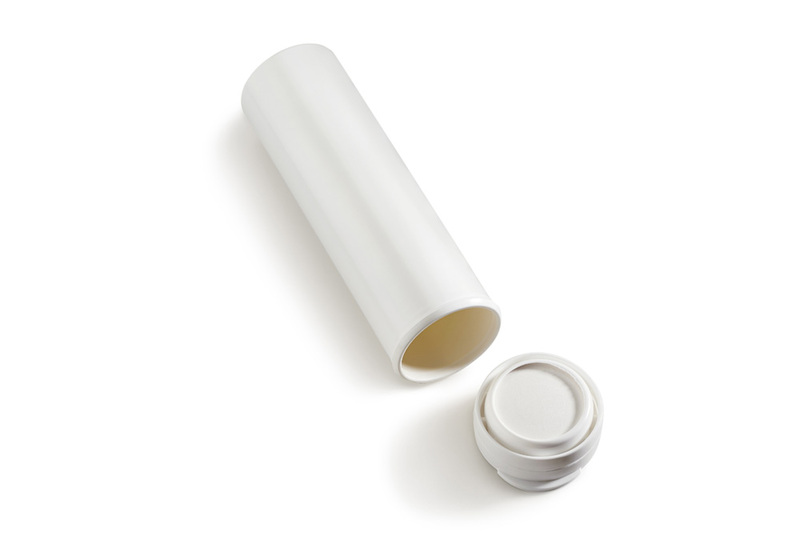 The cap’s desiccant is composed of white silica gel housed underneath the cap. 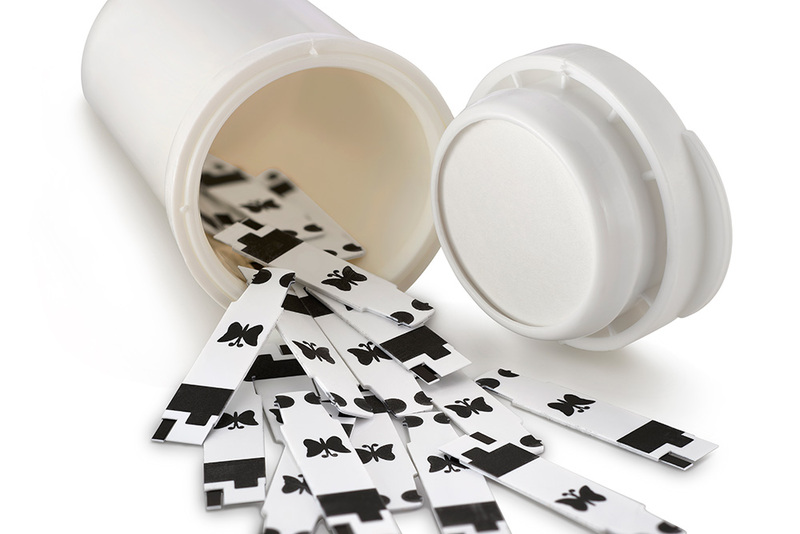 This type of desiccant tube is widely used in products such as urinalysis testing strips, pH tests and other reagents so that their readings are as accurate as possible. It can also be utilized to protect camera film, cigars and other food products that require tube-shaped packaging and protection from moisture and other external elements. 1. 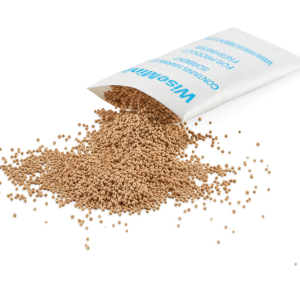 What type of desiccant material is in the Flip-Top Cap? 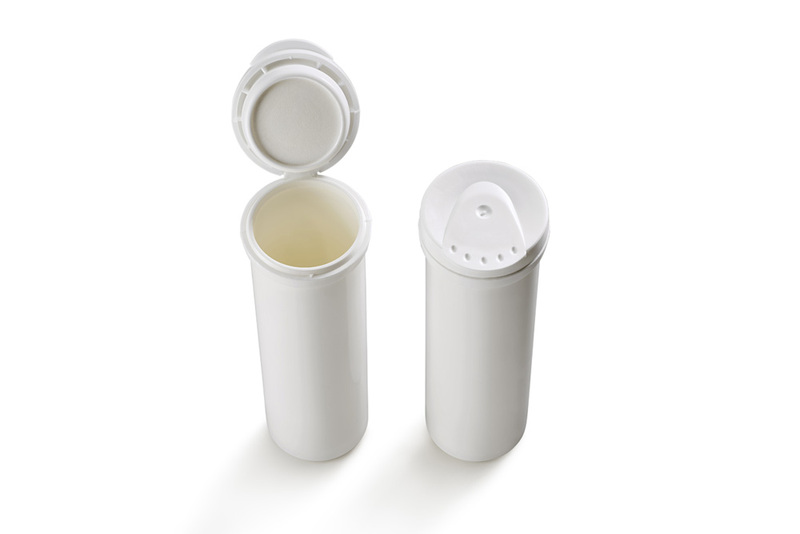 White silica gel is used inside each Wisetube Flip Top Cap. 2. 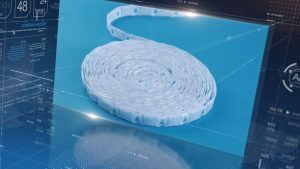 What kind of products should use Wisetube? 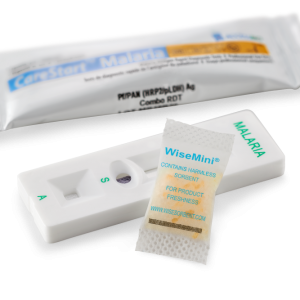 Any type of testing strips such as those used for diabetes or diagnostic and medical testing a are a great fit for the varying sizes of Wisetube. 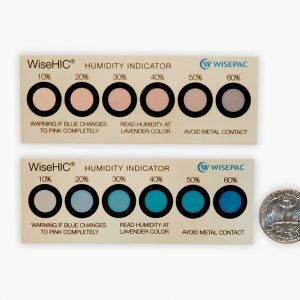 They are protected from both moisture and external elements and far less prone to give false positive readings when compared to ordinary tubes without desiccant features. 3. How many sizes do you have? While there are 4 standard sizes, we are also happy to meet custom order specifications when requested, feel free to contact us on how we can make the perfect solution for you! 4. What materials are your tubes comprised of? Aside from the silica gel adsorbent materials our tubes are comprised of PP and PE style plastics. 5. Are you able to provide additional colors or labeling? 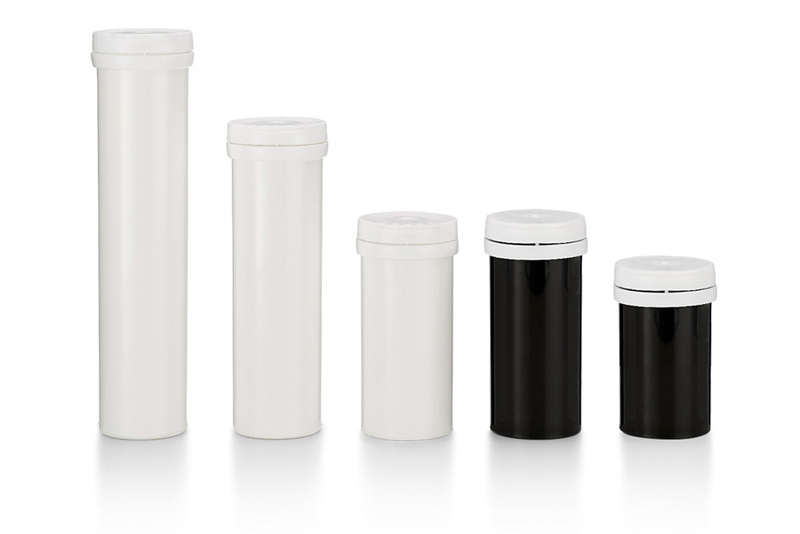 Our Wisetube series are primarily sold in White and Black with labeling used to provide other color types, we are always happy to work out a simple solution that is both cost effective and safe for all parties involved. Size: Standard size and custom made size.